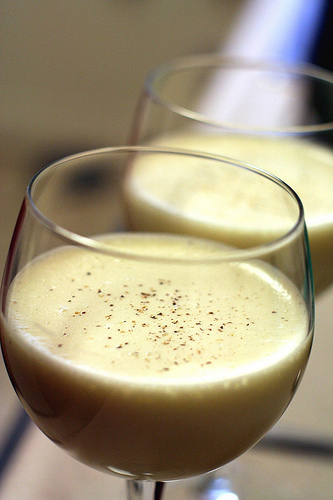 This is like a Fall edition of our homemade Bailey's (need I say more)? So good in coffee, drizzled over ice cream, on the rocks....I can go on and on. Gotta try this one!